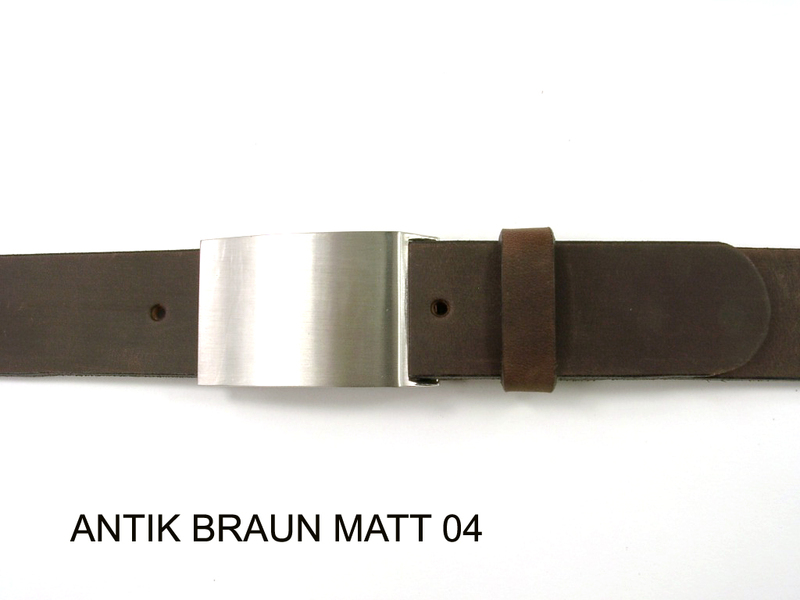 Buy our belts online at fair prices. 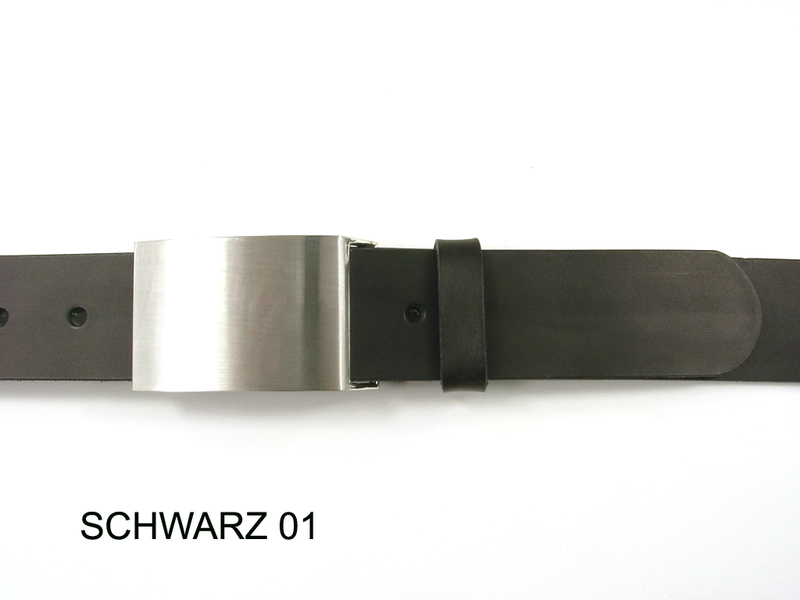 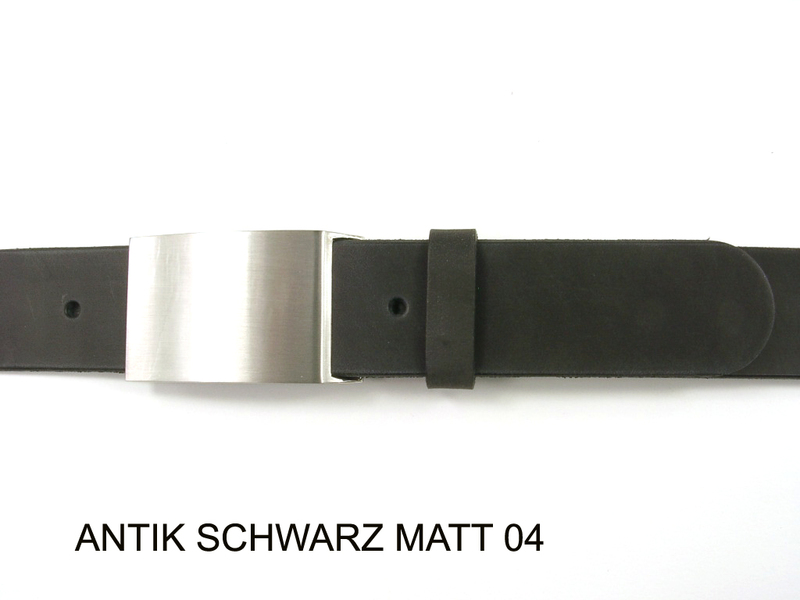 This belt has a timeless elegance due to the classically styled silver coloured satin finish buckle. 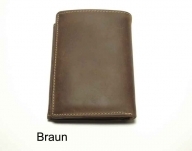 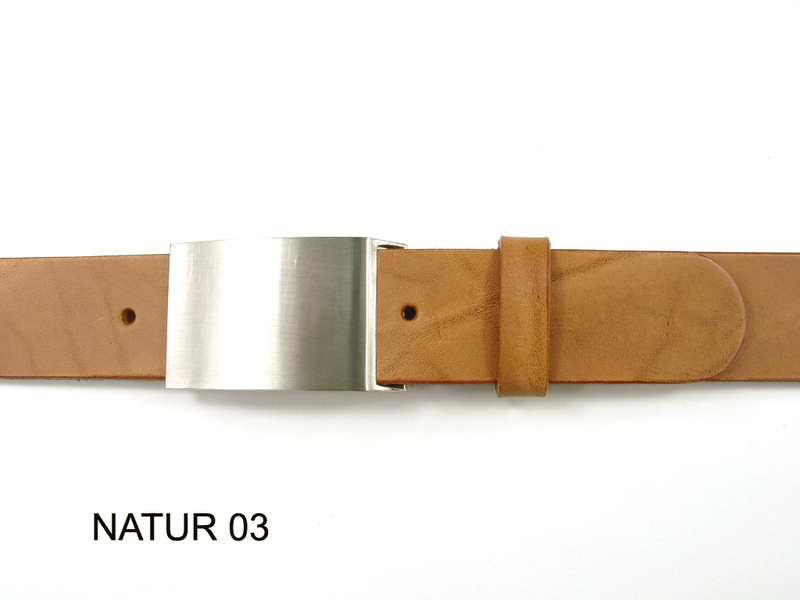 The 4 cm wide belt is hamd made from naturally tanned cowhide. 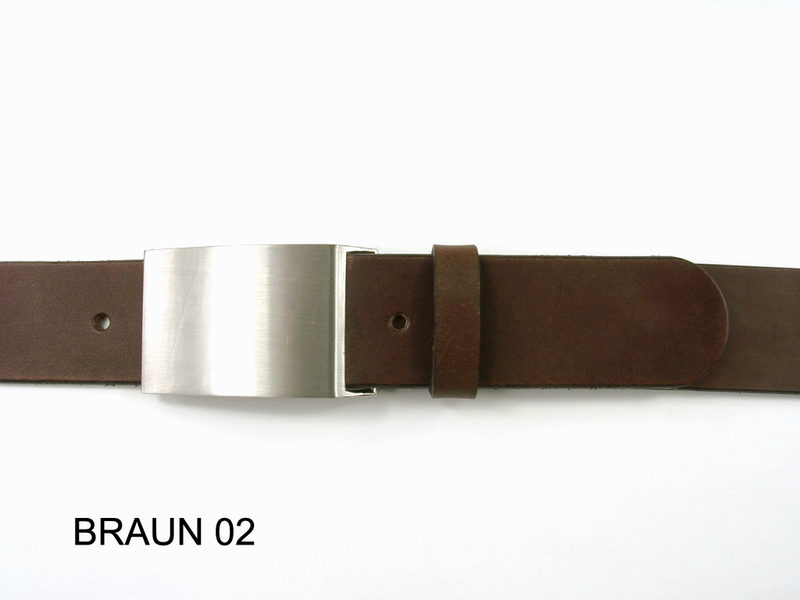 You can order this belt online in several colours.